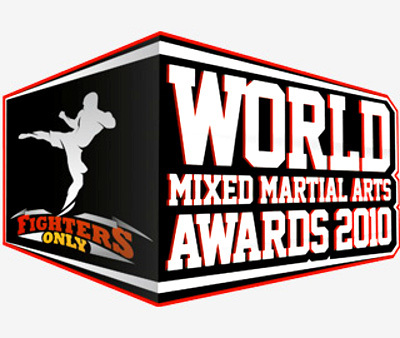 Finally, the lists of nominees for the 2010 Fighters Only World MMA Awards is revealed. With UFC dominating 20 categories, it shows how far the promotion has reached. The Finalist for the Fighters Only 2010 World MMA Awards is revealed. On the third edition of the award giving body, UFC as always, dominated the 20 categories. All winners are to be determined via fan vote and ballots to be cast on Nov. 26 at www.worldmmaawards.com. This year’s awards culminate with a black-tie, red-carpet ceremony that takes place Dec. 1 at The Pearl at The Palms Casino Resort in Las Vegas. Broadcast plans are expected to be announced shortly.